Welcome to the Fundraising page! 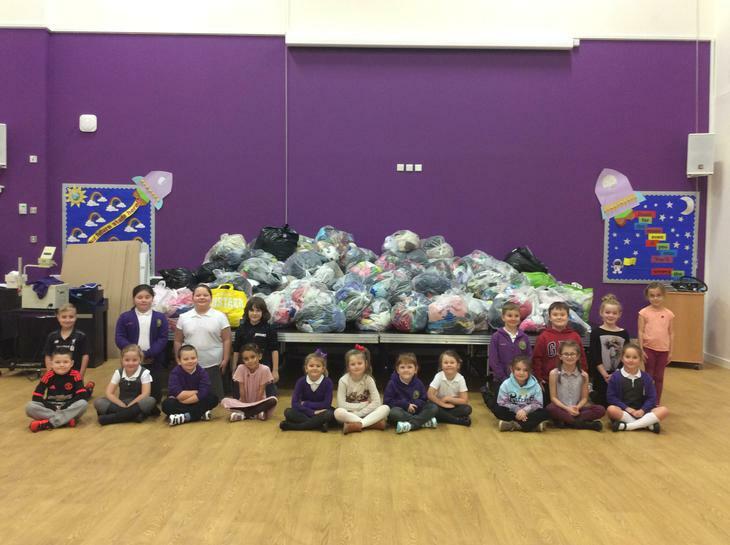 Thank you to everyone who brought unwanted cloths in to donate for the Bags2School day. 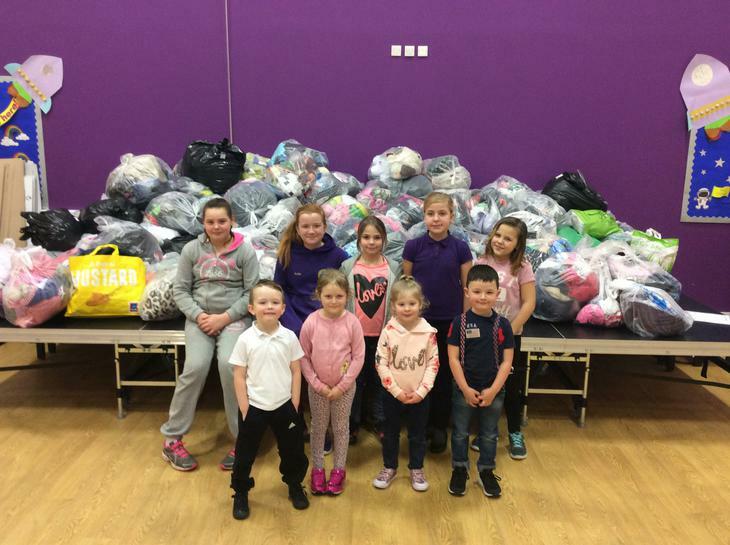 We raised an amazing £244, which will help pay towards trips, school busses and equipment for the children. Once again we like to thank the Local Businesses and Trades Men for their donations towards the BBQ for sports day. We raised £319.10 all together. Well done to all the children for completing the Mararthon on Wednesday 19th March. We have raised £800 so far. Thank you for all your donations.